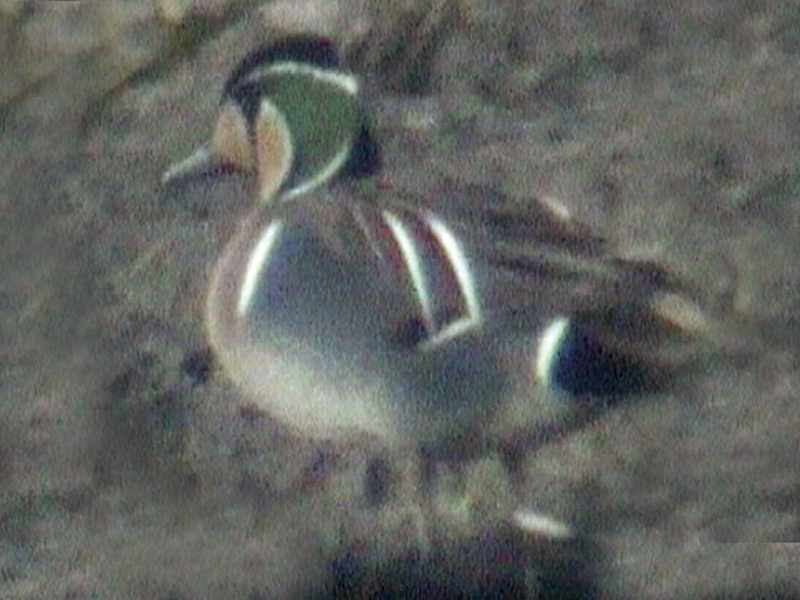 18 May, Landje van Geijsel, Ouderkerk aan de Amstel, Noord-Holland, male, videoed (L Edelaar, S Lagerveld, N F van der Ham et al), and 21-22 May, Polder IJdoorn, Amsterdam, Noord-Holland, photographed, videoed (R van Dijk, M S Robb, R G M Altenburg et al; Dutch Birding 28: 260, plate 370, 2006). 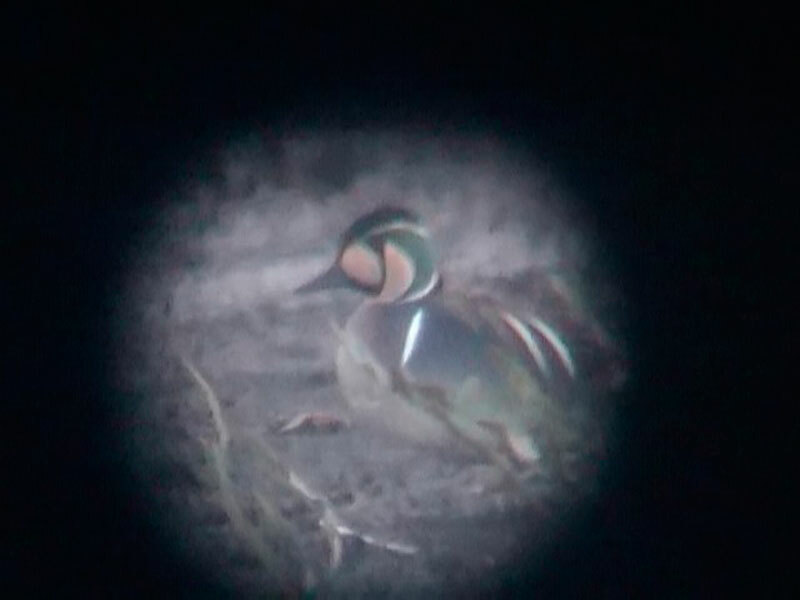 The ninth record and the first since 1962 to show no signs of captivity (eg, positively seen to be unringed, no damaged wings, no aberrant behaviour). 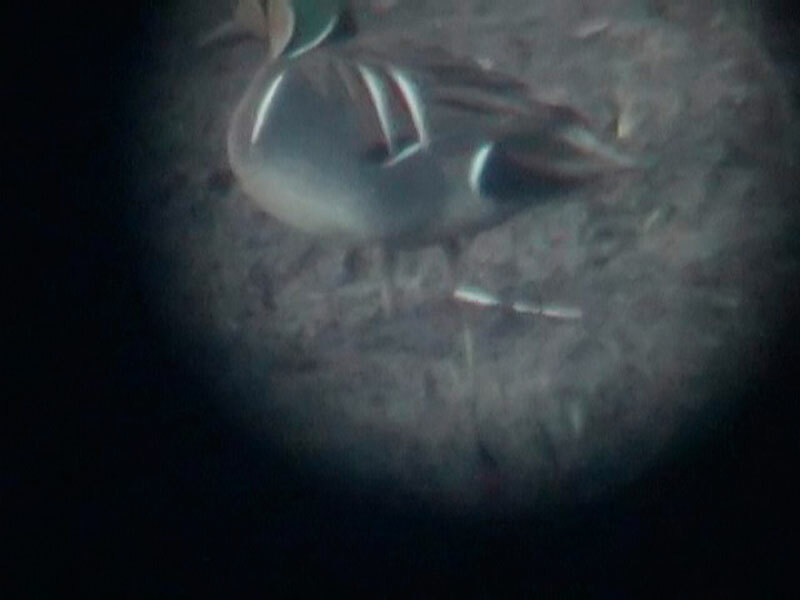 A report on 16 May at Langeraar, Noord-Holland, possibly concerned the same bird but has not been submitted. Previous records concerned birds shot or collected in March 1909, March 1913, January 1924, September 1941, November 1948, October-November 1952, August 1960 and December 1962. Annual Report 2006.